Heavy duty flat fexible PVC Auto cable black and red two core inner, with a black outer sheath. Suitable for 12V and 24V Systems. PVC insulation resistant to petrol/ diesel, oil and diluted acids. Heavy duty flat fexible PVC Auto cable black and red two core inner, with a black outer sheath. Suitable for 12V and 24V Systems. 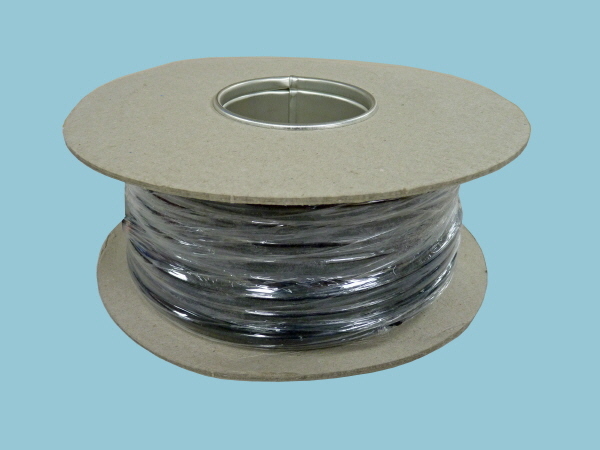 PVC insulation resistant to petrol/diesel, oil and diluted acids.